Are you planning a trip to France? Oh la la! Check out these posts for tips on things to do and inspiration. 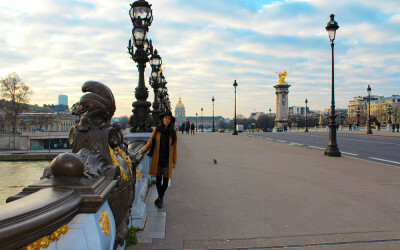 Is it possible to explore Paris in 5 days? Yes! 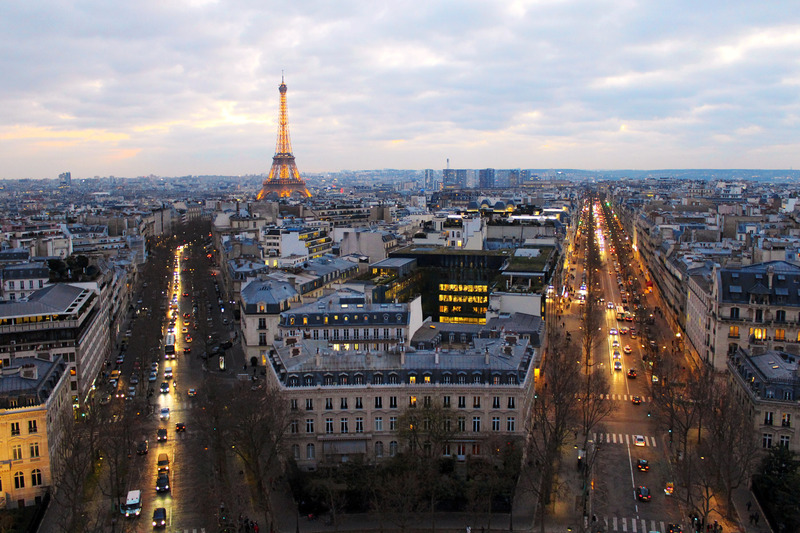 Paris is a wonderful city that you can visit again and again, and still discover something new each time you go, but you don’t necessarily need a lot of time to get something out of a trip to the City of Lights. 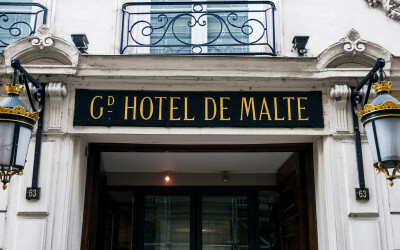 Located in an ideal position for both tourism and business travelers, the elegant Malte Opera Hotel is in the heart of a lively quarter, between the Louvre Museum and the fashion business areas. Last month I was lucky enough to make time for a quick getaway trip to Paris and I stayed at this little gem of a place. Needless to say, I had an amazing time! 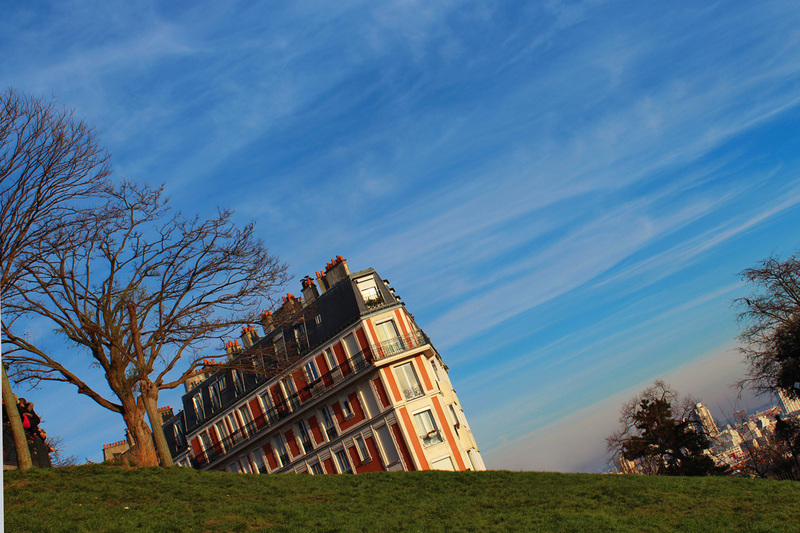 Paris can be quite expensive, but it can also be free if you know where to go. The city is in fact like an open-air museum and walking around is the perfect way to discover it under a budget. You could spend your whole vacation touring gorgeous places without breaking the bank, and the city would still enchant you! 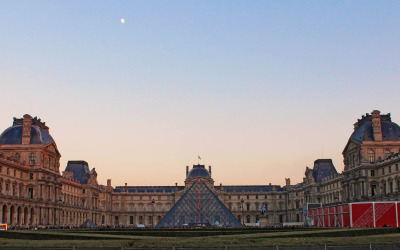 Paris counts one of the highest number of museums in the world—204! In a city that contains more museums than you could ever visit in one trip, it’s tough to decide which ones should see. But don’t worry, I’ve done the work for you!